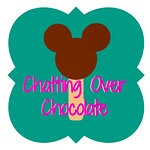 Chatting Over Chocolate: Five Loves on Friday // Family, Faith, Food, & Fun Mail! 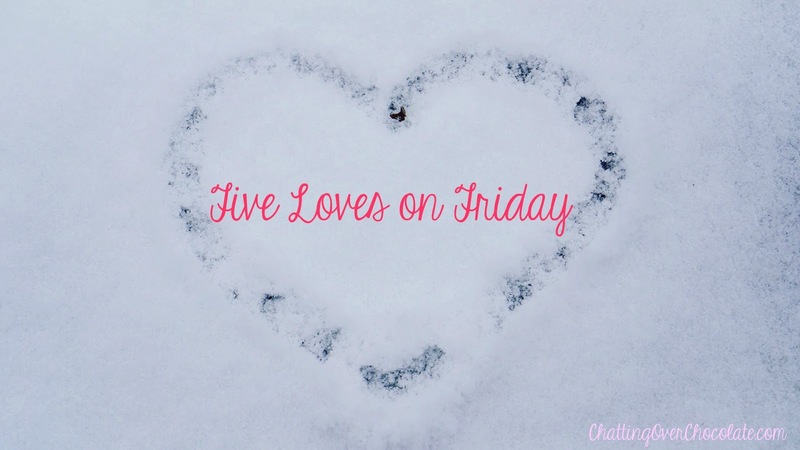 Five Loves on Friday // Family, Faith, Food, & Fun Mail! 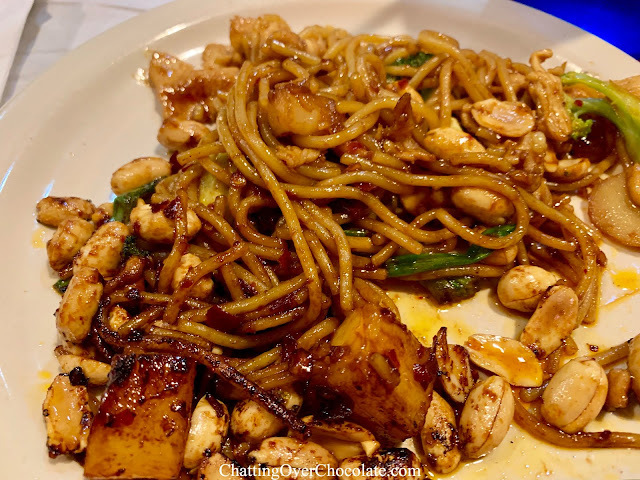 Perhaps not the prettiest plated pic, yet this yumminess hot off the Mongolian Grill at the China Buffet was delicious! The company at my table was even better! “Little One” had a middle school youth group event on Friday night. When we asked our oldest how she’d like to spend that evening she chose to hang out with her dad & I. I don’t take for granted the fact that my seventeen year old daughter, when given other options, actually chose to hang out with us on a Friday night! This is nothing new or shocking, but it really struck me this week how wonderful that truly is! Furthermore, I suggested going to see a movie I thought she’d enjoy, but she asked if we could go out to dinner saying we couldn’t talk at the movies. I mean, a seventeen year old that wants to spend Friday night with her parents, in a setting where we can communicate - my heart is full! I am so incredibly grateful to share a sweet bond with both of my girls and do not take for granted that we all enjoy each other’s company. My sweet in-laws invited us over for a wonderful lunch on Saturday. 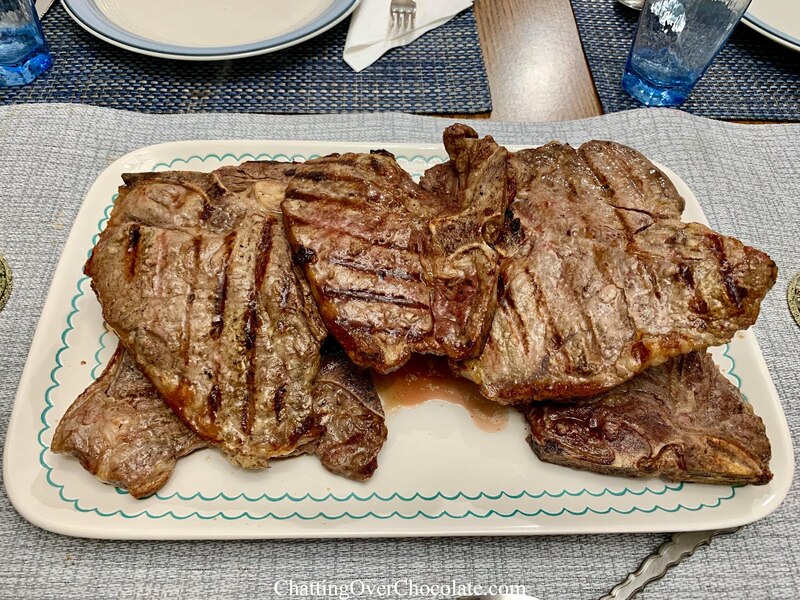 We enjoyed a delicious meal and terrific conversation about how we are all trusting in Christ for our salvation and the rest that brings. Our conversations did include talking about things we find concerning going on in the world today, but in the end we know what eternity holds and that the woes of this world are fleeting and temporal. Thinking on the brevity of this life truly puts things into a clearer perspective. I’m so thankful for each and every day God blesses me with breath in my lungs. I’m even more grateful that when my heart takes its last beat I know where I’m headed. Jesus has gone to prepare a place for me, and for you if you have placed your trust in Him. Friends, the next time news or scrolling social media causes your heart to despair I encourage you to remember that this life is but a vapor, here today and gone tomorrow. Make certain that what’s of eternal importance is taken care of and once you have you will find rest in the One who Created you, the very One who you’ll one day give an account to for the life He’s graciously given you. I genuinely hope that on that day you won’t have only your good deeds to offer as the hope for your salvation, as no good deed could be enough. Instead I pray that when you stand before God your trust will be wholeheartedly found in the Savior that God Himself provided. To learn more visit NeedGod.com. Nothing could be more important than your eternity. 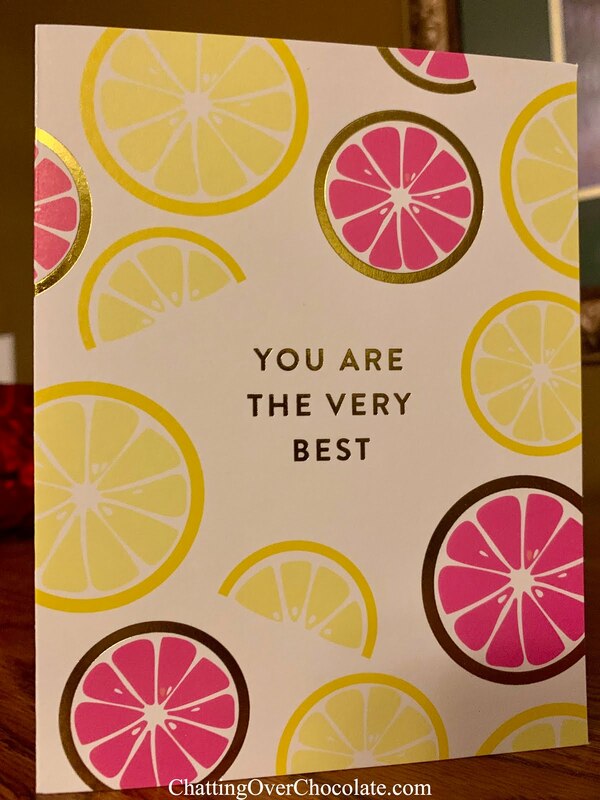 This week I received such a beautiful card! It absolutely made my day! Hooray for sweet friends and happy mail! Never underestimate a simple cozy moment. 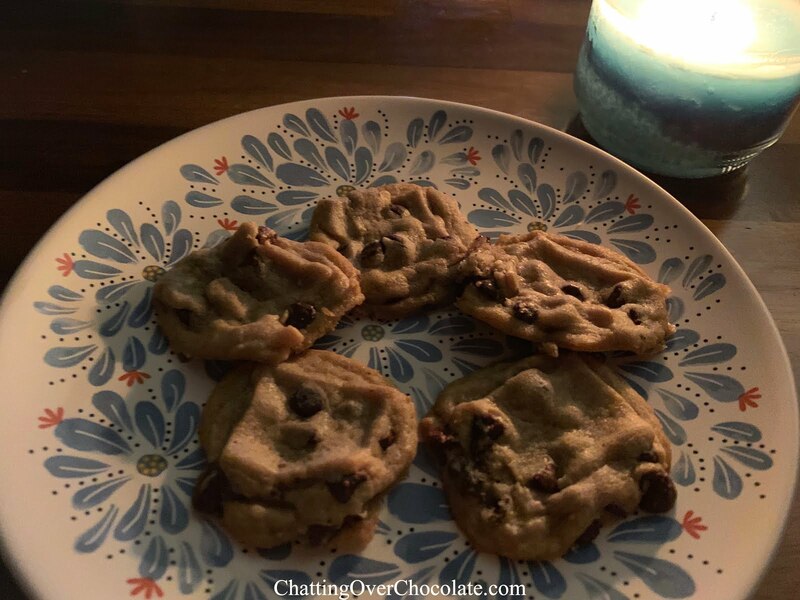 Eating warm cookies, snuggled up with a favorite blanket by candlelight made the coldest night of this week one of the “sweetest”! Thanks so much for popping by my nook of the blogosphere today! I'm so happy to have you here! Wishing you a wonderful weekend ahead! Happy Friday my precious friend! Simple joys are just the best and you had me thinking that a one batch of chocolate chip cookies are due when I pull out the candles this weekend! Your family is the absolute sweetest and it makes my heart so happy that you’re surrounded by such an amazing and God loving tribe! Love you my precious friend! Lots of lovely things! I think that your daughter wanting to hang out with you is a testament to YOU! I know my daughter talks to me more than I talked to my mom at her age and I appreciate that so much! Love a night of Hallmark movies! How sweet to be able to spend such quality time with your little sweeties! Aw! That is so sweet when your teenager actually wants to hang out with you; you know you're doing something right! I love that your daughter wanted to hang out and TALK with you and your husband! Cookies by candlelight sounds cozy and delicious! Have a great weekend!